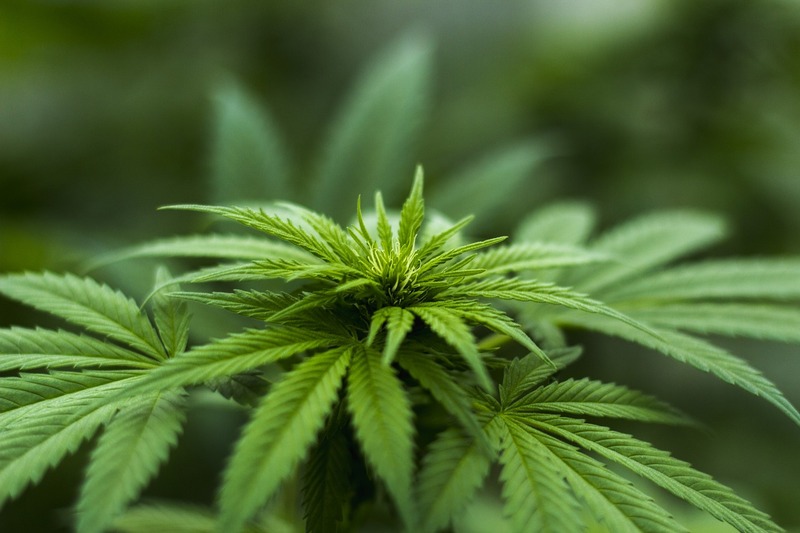 04/04/2019 – On Friday, May 10, at 1:00, the Owasso Community Center will be holding a medical marijuana forum. Deputy Chief Fire Marshal John Bishop of Owasso Fire Department. Dr. Katrina Crader, one of the 47 doctors in the State of Oklahoma who voluntarily registered with OMMA. By registering, these physicians have indicated their willingness to see patients and decide whether a recommendation for a medical marijuana license is appropriate. Rounding out the panel will be Jainee from The Greenery dispensary in Owasso, who is bringing a grower and possibly a processor. Attendees will be able to ask questions of any of these knowledgeable individuals at the conclusion, and Dr. Crader will be available to see patients on an individual basis following the seminar.